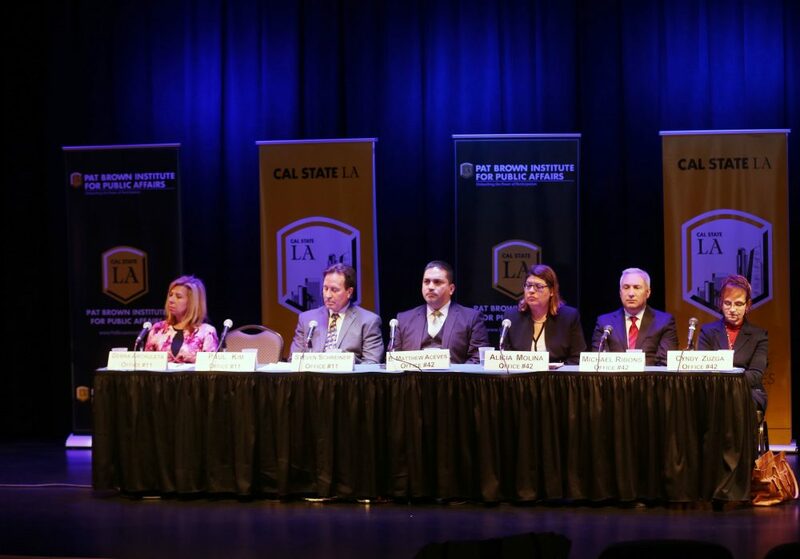 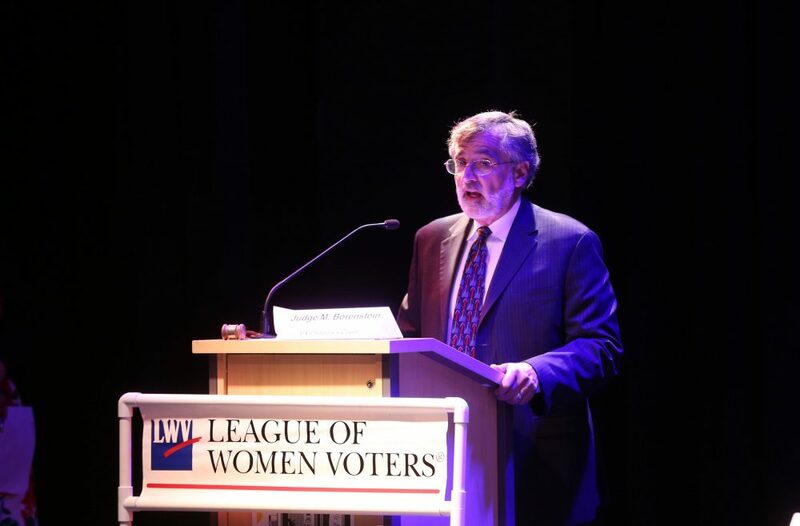 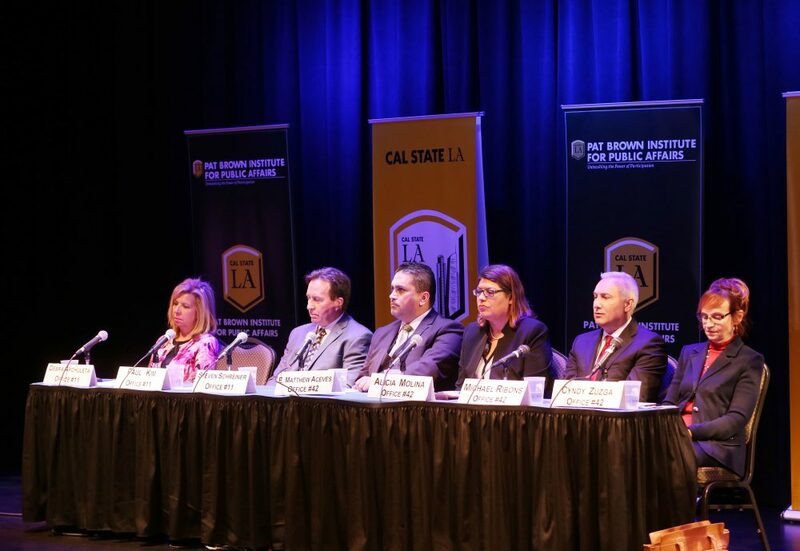 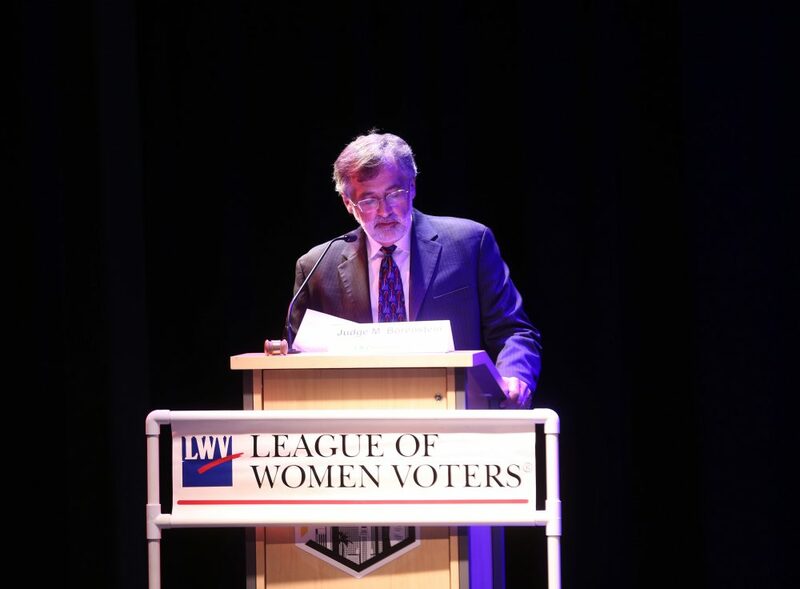 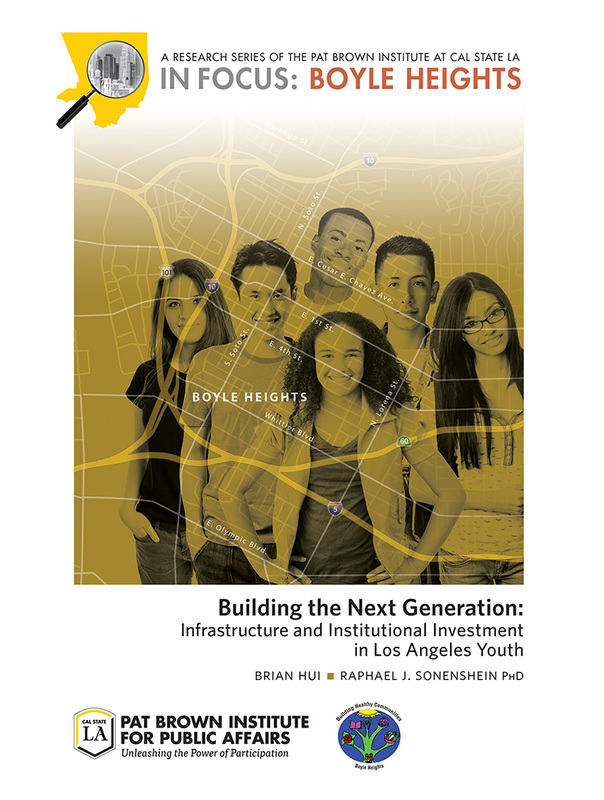 On May 3rd, at Cal State LA’s Student-Union Theatre, the Institute partnered with Cal State LA’s Pre-Law Society, Criminal Justice Student Association, Political Science Association, and the League of Women Voters of Los Angeles County to host a judicial candidate forum for the 2016 Los Angeles County Superior Court elections. 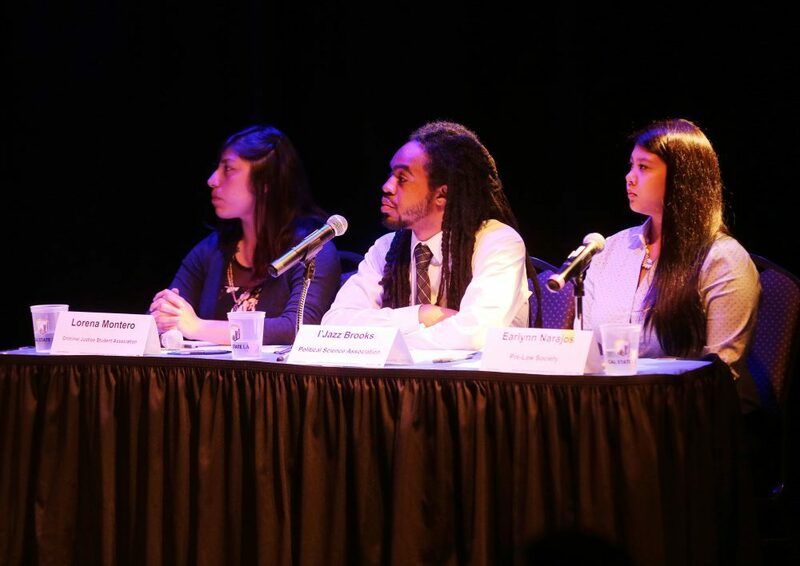 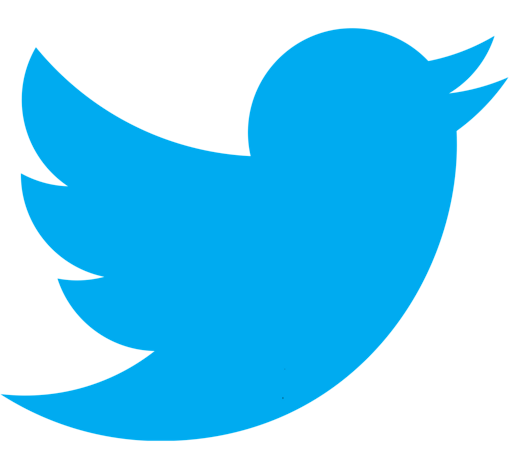 The event reach capacity at nearly 200 people, the audience included students, faculty and community members. 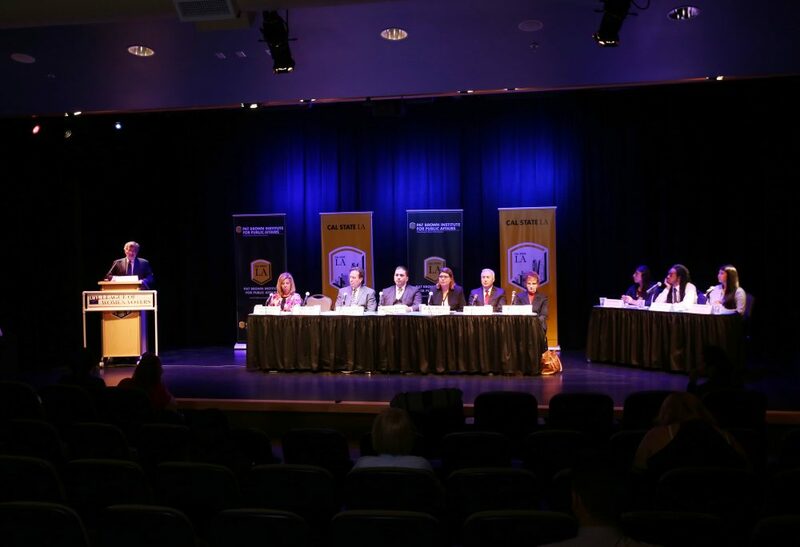 The forum hosted three panels comprised of 19 of 23 judicial candidates on the ballot. 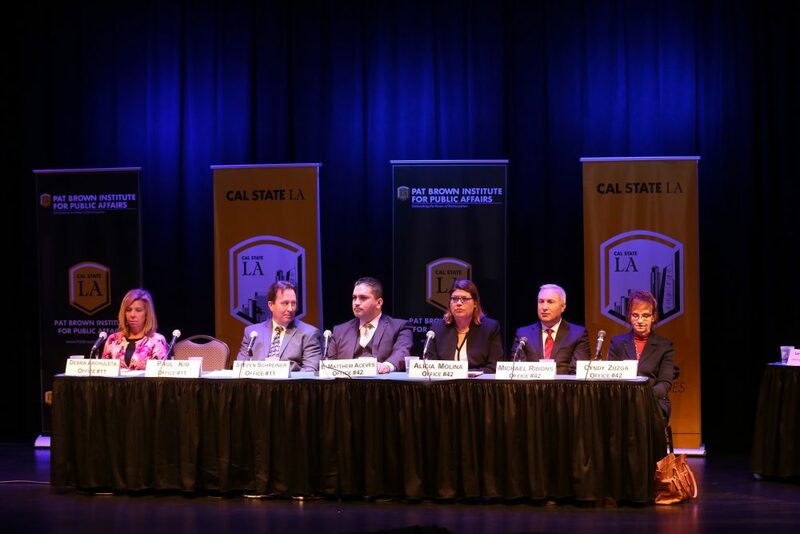 The event was unique in that Cal State LA students were both the main organizers, and the forum moderators. 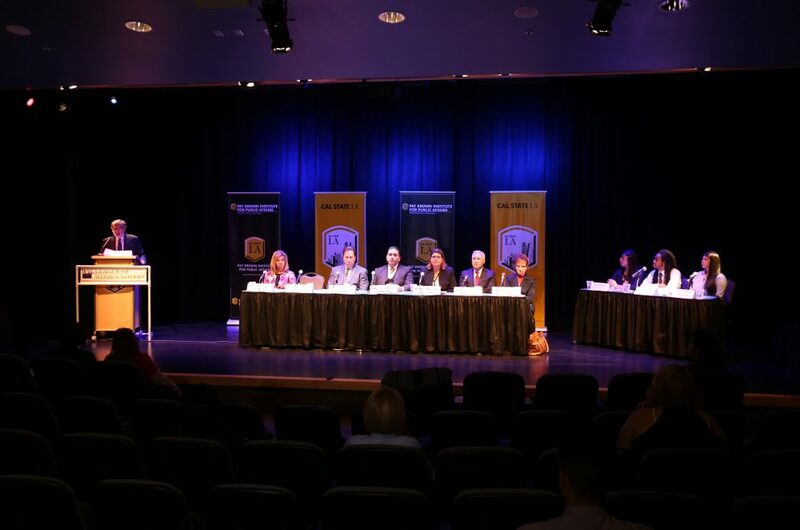 Student moderators posed questions to candidates about the breadth of their personal and professional experiences, and how those experiences would ensure that they would be non-bias judges.